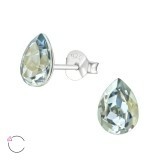 The sparkling looks of our wholesale Swarovski studs will be enough to make heads turn to your shop window. 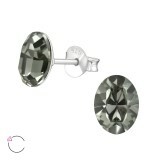 Our really low Swarovski studs wholesale prices will make people stop in front of your jewelry stand or enter your store ready to shop. 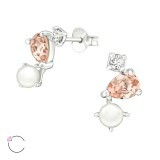 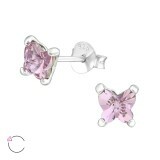 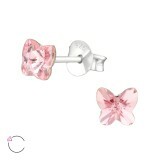 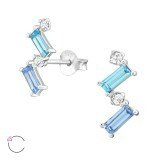 Made of 925 sterling silver, the entire La Crystale studs wholesale collection provides more than just charm. 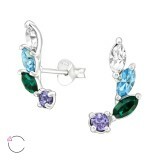 It provides peace of mind when it comes to safety too. 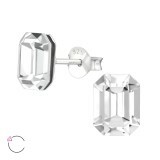 Lightweight and comfortable, our Swarovski studs can be worn for hours. 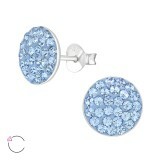 They are easy to wear and remove, fasten well, and match to workwear, cocktail dresses, evening or party outfits. 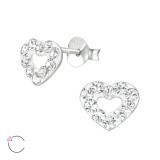 The beautiful color combinations of the Swarovski crystals, the captivating curves of all designs, and the really low studs earrings wholesale prices are only part of the charm of shopping at We Silver Jewelry Wholesale. 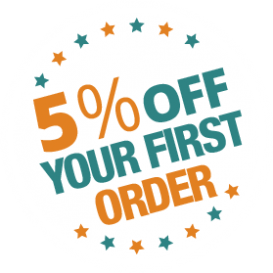 You also save a lot due to our volume discounts, 5% off on first orders, and $499+ free shipping deals. 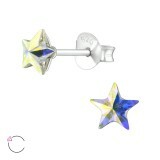 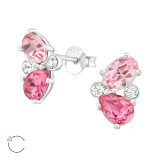 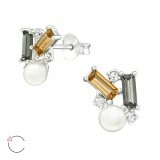 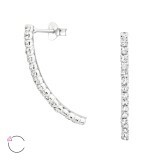 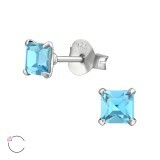 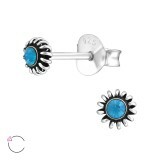 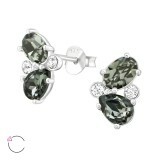 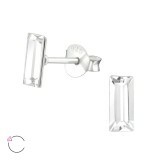 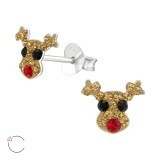 Gain more and let your customers dress with panache by buying our Swarovski studs wholesale.